People don't like change. And when the change involves their social media profiles, they outright hate it. 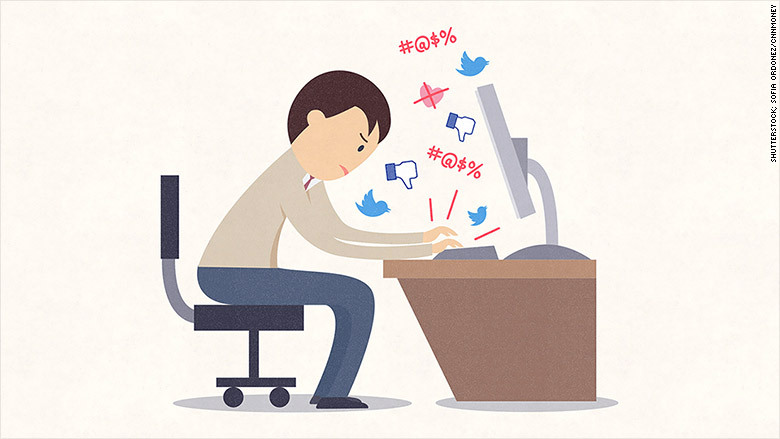 Whenever the likes of Facebook and Twitter come up with a new feature, a backlash follows. Users are angry and confused. They start petitions and call for the changes to be reversed. Step-by-step guides of how to get rid of the new feature emerge. Facebook introduced the standalone messenger app in 2014, as part of its plan to become a mobile communication player -- the same plan that saw the social network spend $22 billion buying the messaging app WhatsApp. A lot of users really hated the move. 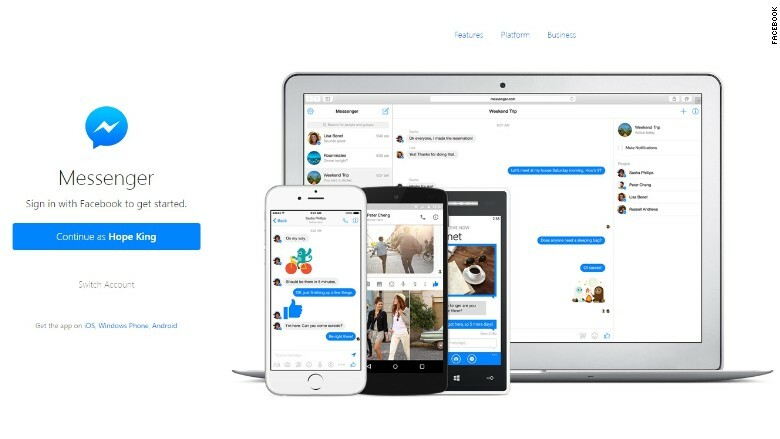 The Facebook Messenger received over 50,000 negative reviews on iTunes, and the company was forced to issue a statement debunking some of the myths about the feature. 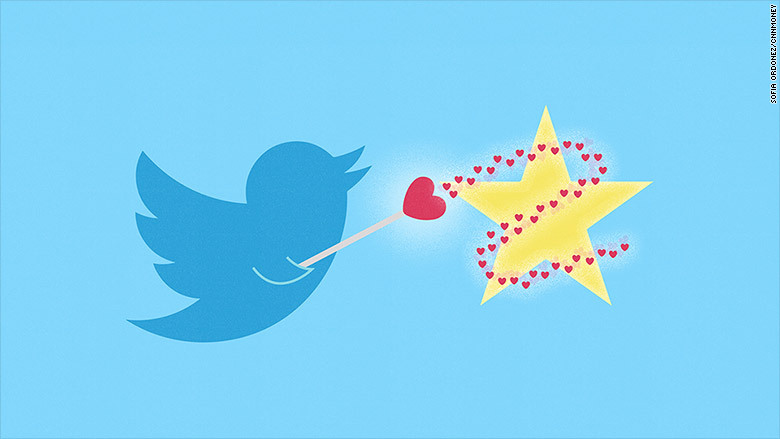 Twitter ditched its stars and favorites for hearts and likes on Tuesday. The company said it adopted the change to make itself easier for newbies to understand and use Twitter. But users don't seem to like the change too much. Tens of thousands criticized the move, pushing #TwitterHeart into trending topics. When Facebook decided to roll out a "feeling fat" emoticon that users could post as part of a status update, it sparked a huge backlash. 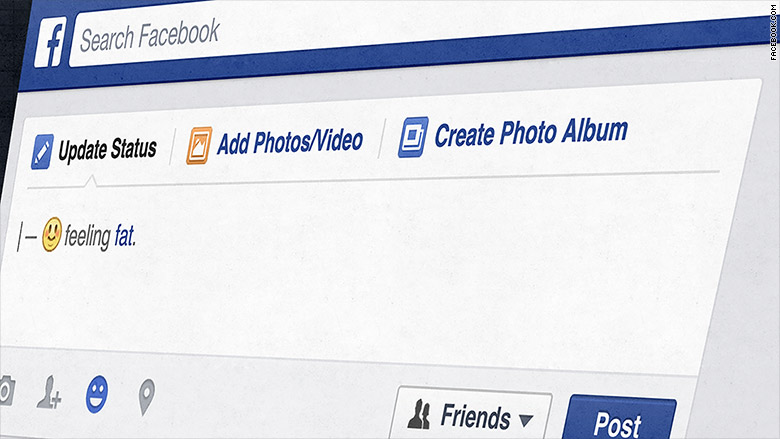 More than 16,700 people signed a petition demanding Facebook take the emoticon down. They said it is making fun of people who might suffer from eating disorders. Facebook got rid of it just a couple of days later. 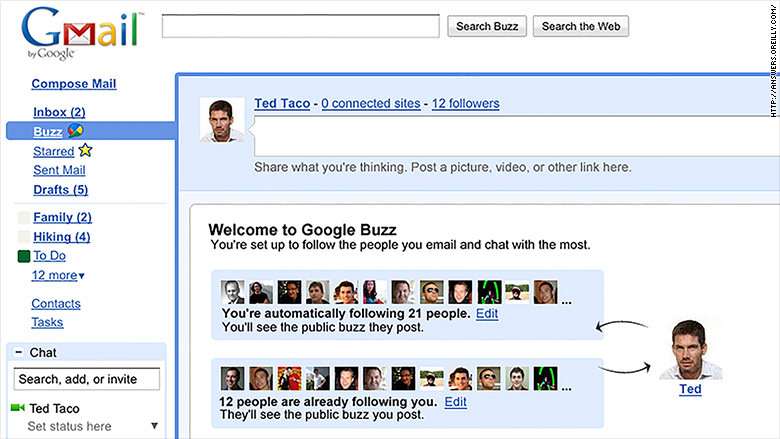 Google's attempt to launch a microblogging element to its Gmail service was a massive flop. It was launched in May 2010, and killed off only 20 months later. 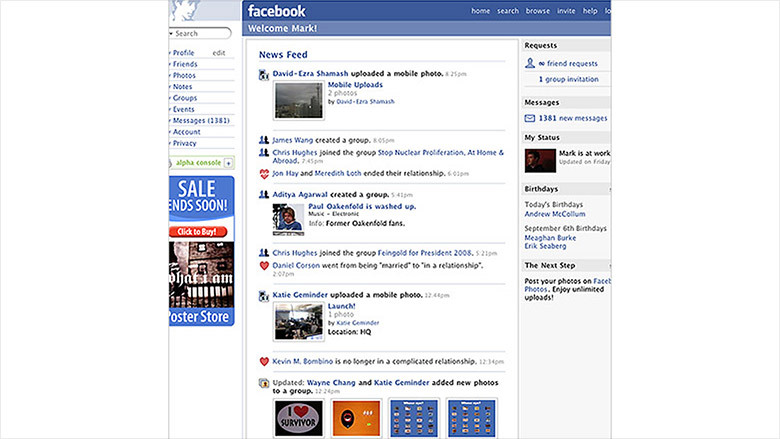 When Facebook rolled out its newsfeed feature in 2006, more than 740,000 of its users joined a group called "Students Against Facebook News Feed." They were concerned about privacy and didn't like the idea of everyone being able to track their Facebook activities. Facebook recognized the problem, rolled back on some of the features, and strengthened its privacy protection settings. Any other changes you hated? Let us know in the comments!